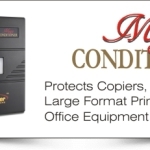 To protect your invest in your office equipment, you should us a Smart Power System. 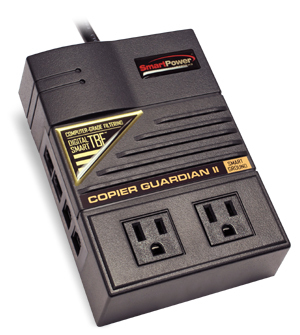 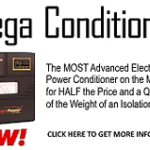 Smart Power Systems has manufactured and developed power protection products including uninterruptible power supplies (UPS), computer grade filters, line conditioners and automatic voltage regulators for the point of sale, copier, IT/networking, telecommunications, security and office markets. 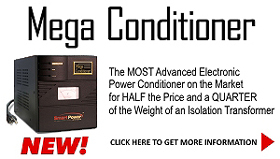 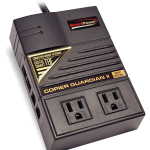 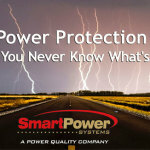 At Ann Arbor Office Repair we highly recomend Smart Power Systems for all your office equipment. 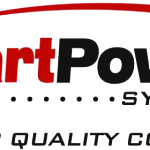 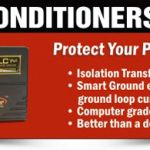 If you would like to learn more about smart power systems contact us today or give us a call at 734.622.3600.